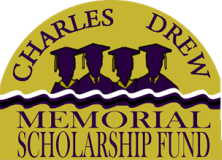 The Charles Drew Memorial Scholarship Fund offers college scholarships to deserving high school seniors with financial need, who display academic excellence, strong citizenship and character, and a desire to make a meaningful contribution to their community and society. 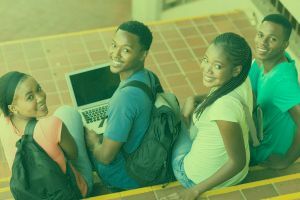 The Charles Drew Fund also has an alliance with Project ENRICH, a 20-year-old free program in Prince George's County, Md. 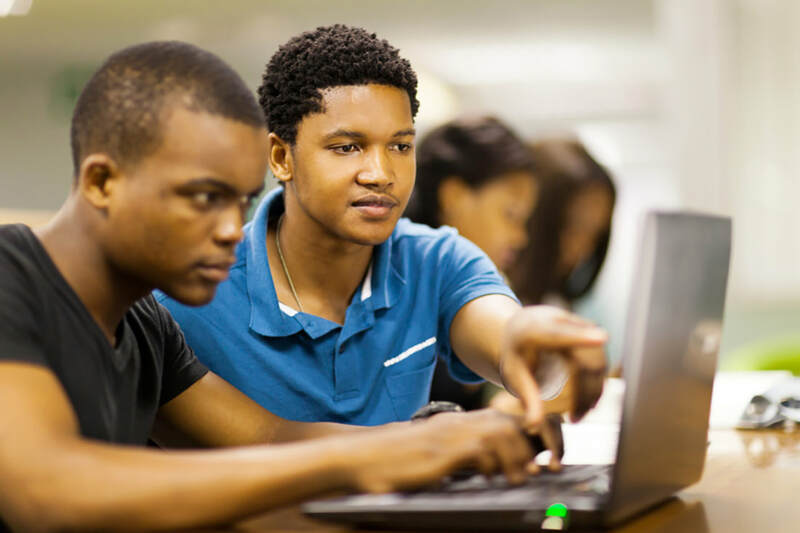 that takes 9th graders and begins preparing them for college. The program walks these students and their families through the entire process all the way up until high school graduation.